We all want our iPhone to be free of much more storage space. And due to non availability feature of having the slot for external storage, our iPhone sometimes get fulled with media. 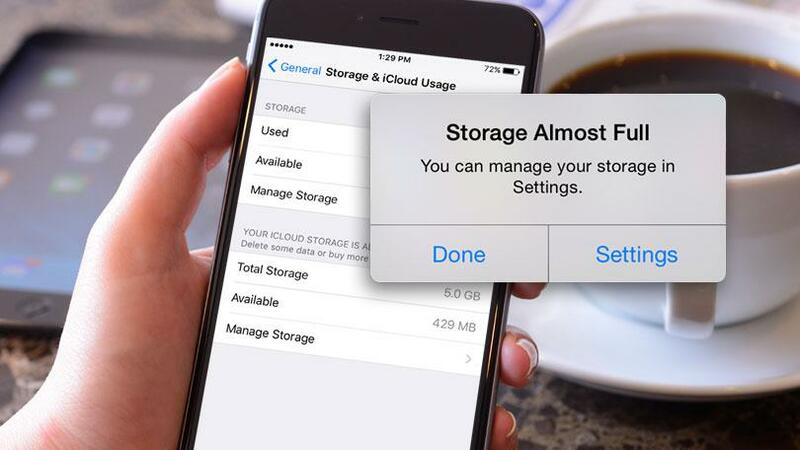 So, here are the 6 tricks to free up space on your iPhone. First of all, you need to find out what’s taking up the most space on your phone. You may have some unexpected storage hogs in your iPhone. All you need to go to the Settings app then go to General > Usage > Manage Storage. At the above, you’ll see how much space you’ve used and how much you have available. 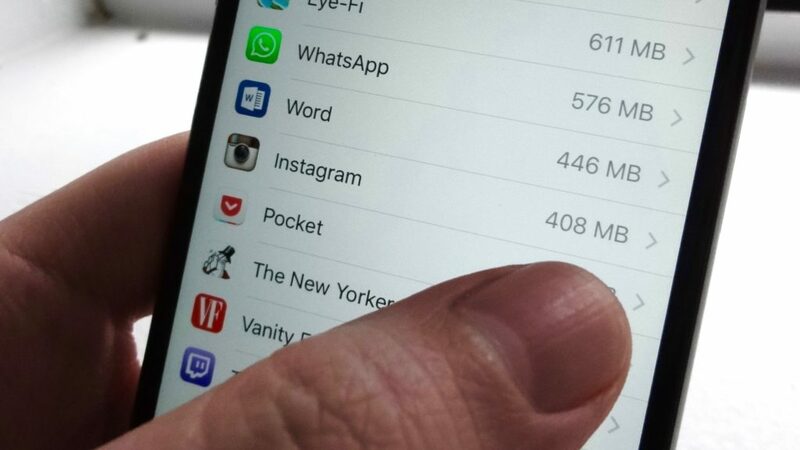 Below, there’s you will find a list of your apps ranked by how much space they’re using. It might take a minute to load. The numbers you see in Manage Storage also includes how much the app itself takes up combined with the data which is also available inside it. Some apps are small by themselves but can store a lot of files no matter if it is of no use. You can simply click on any app icon in Manage Storage to see the size of the app versus the downloads which is available within it. In the gaming, some of the game apps are small, but there are some that can take space of up to 1 GB of space just because it is having the 3-D graphics. Oregon Trail, for instance, uses 1.2 GB. You may have some old games hidden on your phone that you’ve either finished or don’t play anymore. Angry Birds? 2048? Candy Crush? Go ahead and delete them. You can do that with an ease to Manage Storage by tapping on the app. Simply all you need to do is to add those “Serial” podcasts … are you really going to listen to them again? So if you have a large number of podcasts downloaded to your phone, those can really add up. Some of the Apple’s Podcast app even sorts which ones you have played at the bottom of each list. All you need to do is to swipe left on the individual podcast to delete it with an ease. Same is the thing goes with videos when an even larger space invader. Swipe left and click on delete within the Video app. 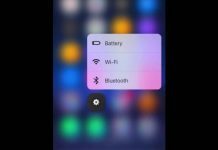 With the help of an iOS 12, you can now automatically delete older messages which are available in your iPhone. If you surely love to going back via all the old messages, then don’t go this route. But do you really need those conversations after a year? This option is much easier than manually deleting all the entire old threads. Simply go to Settings > Messages. Under Keep Message, select the time period to 30 days or 1 year. Or if you want then you can also adjust how long your video and audio messages are stored. You can set them to expire after two minutes or never. 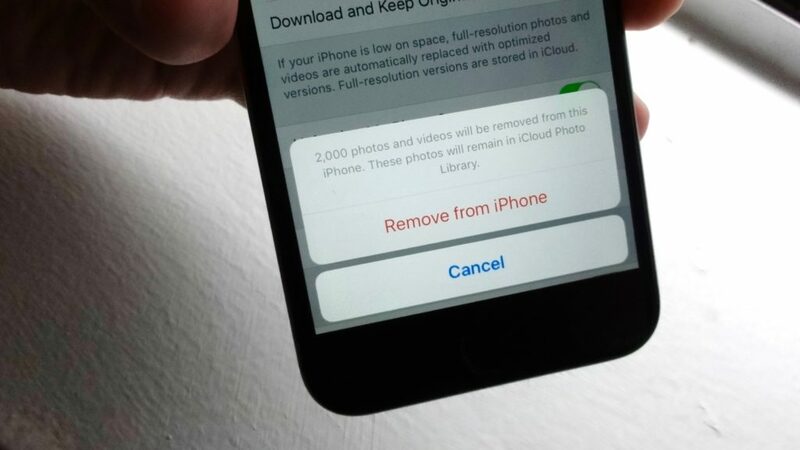 You might not want to take all your photos off your phone, and you don’t have to with an ease. But you can save large amount of space by having your photo library back up automatically to a cloud storage system. We also recommend using the app of Google that is Google+ because not only does it give you an unlimited amount of storage — for photos less than 2048 by 2048 pixels which also includes anything which you will be taking on your phone and videos less than 15 minutes long but it is also free at cost.